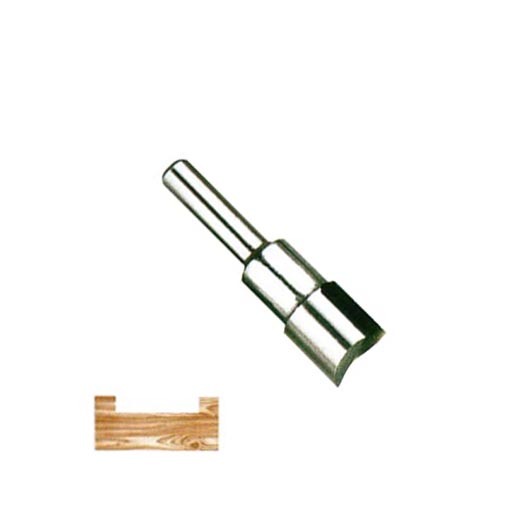 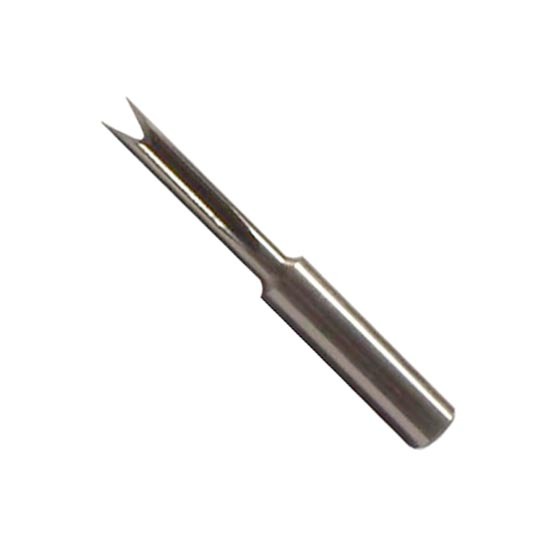 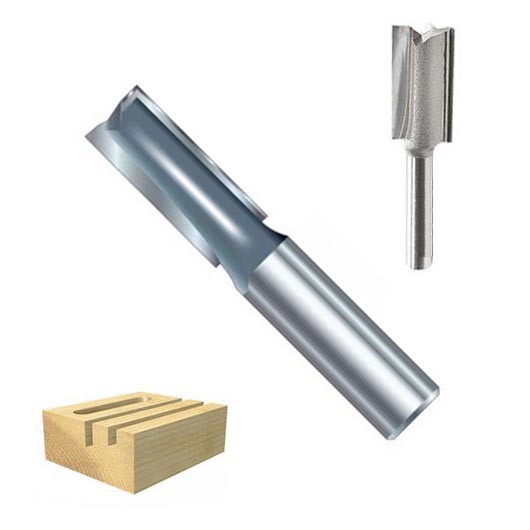 A wide range of rarely found small sizes of router bits made of M2 high speed steel is supplied. 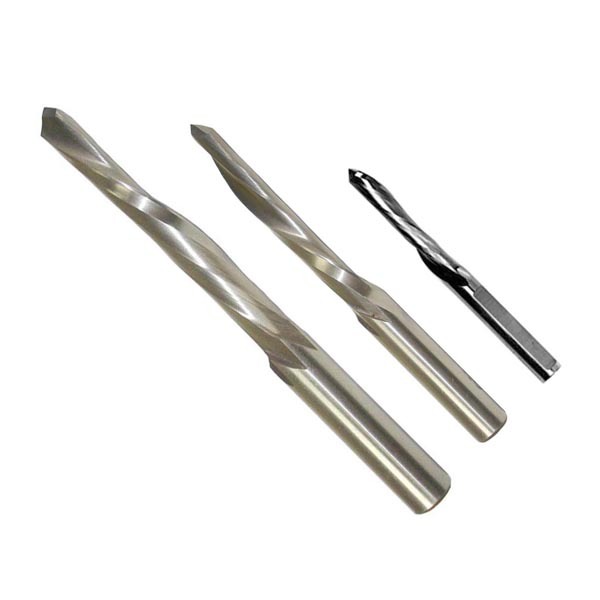 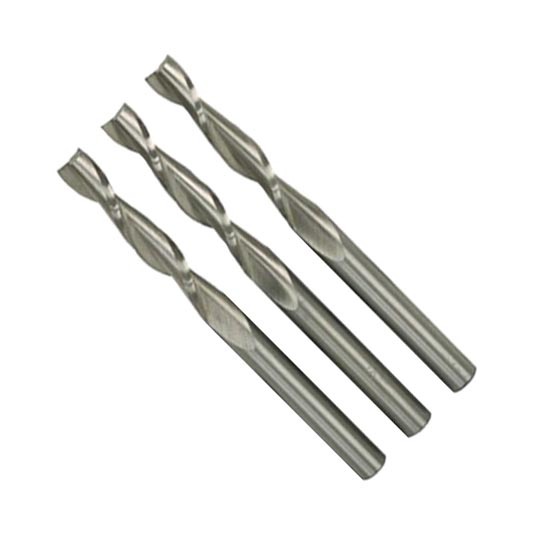 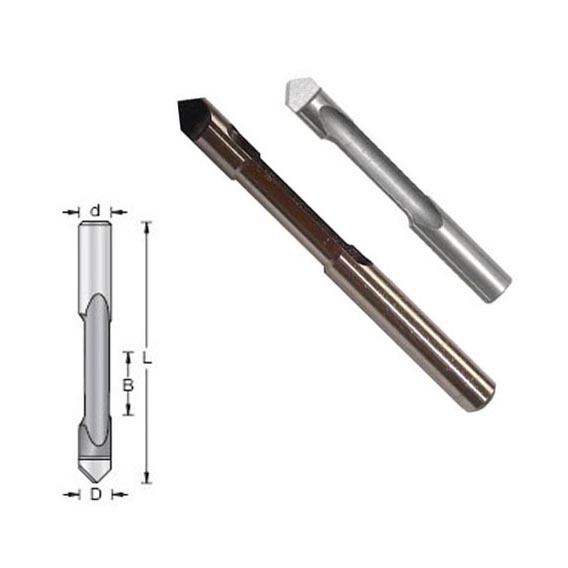 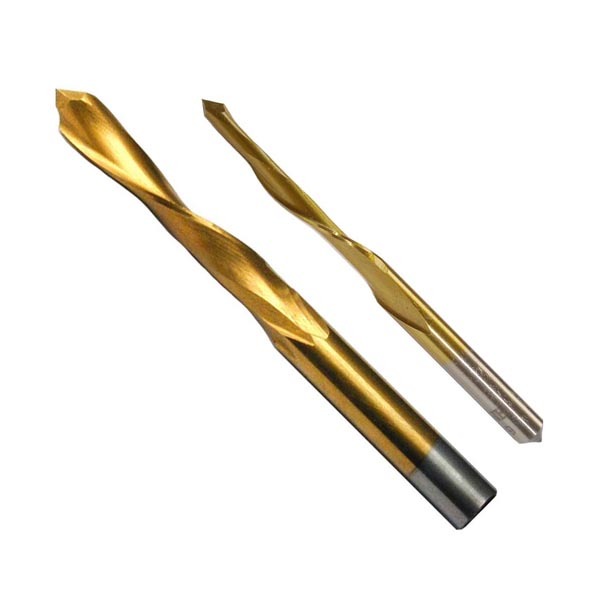 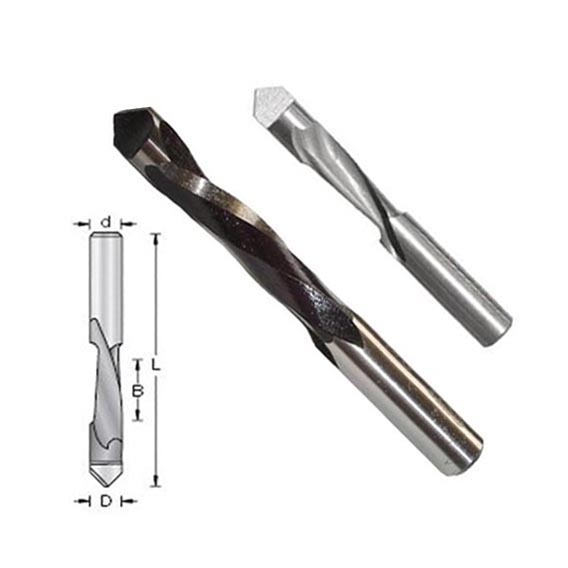 Besides regular used bits such as Cove Bits , Straight Bits , Rounding Over Bits, Rabbeting Bits, Open & Carving Bits, we also supply panel pilot router bits, spiral upcut router bits. 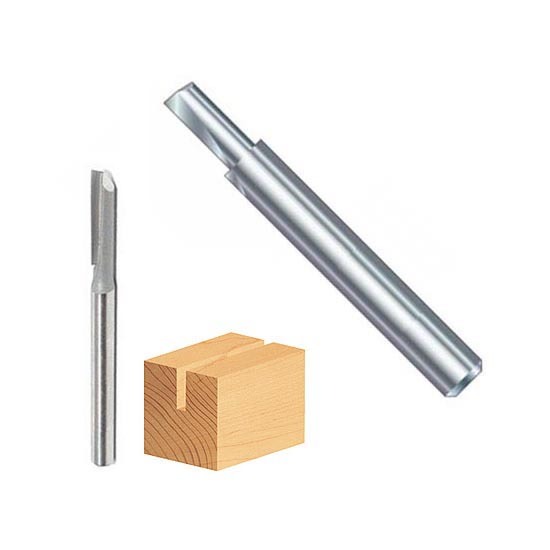 door lite bits and dovetail bits. 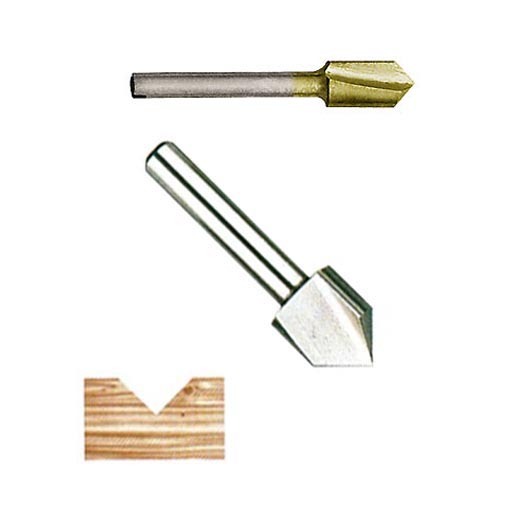 Variety bits set are available.